A growing demand for rail transportation education and research requires a growing academic capacity in the United States. NURail members are well positioned to facilitate this change. 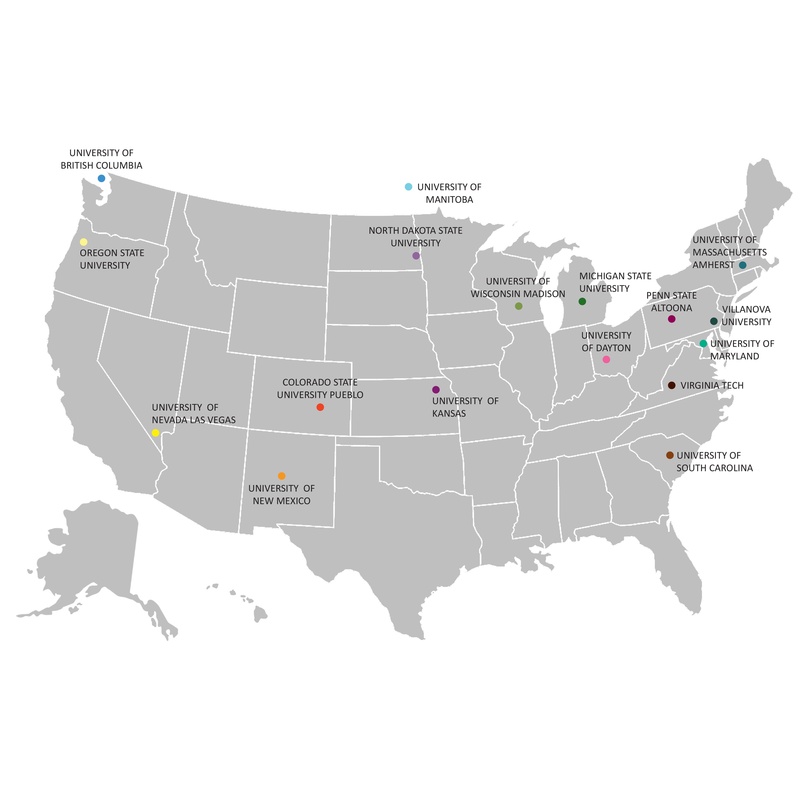 As part of our efforts to broaden the NURail Center’s impact, we have created a NURail Affiliates program involving faculty from other colleges and universities. To see a listing of rail courses being offered by NURail Affiliates, click here. For research projects, click here. If you are interested in more information about our affiliate program, contact Dr. Pasi Lautala ptlautal@mtu.edu, Associate Director of Education for NURail, or Dr. Leslie McCarthy (leslie.mccarthy@villanova.edu), Chair of the Affiliate University Program. Or, if you wish to apply to be an affiliate member, please complete this application form. Leslie Myers McCarthy, Ph.D., P.E. Carlton L. Ho, P. E., PhD.